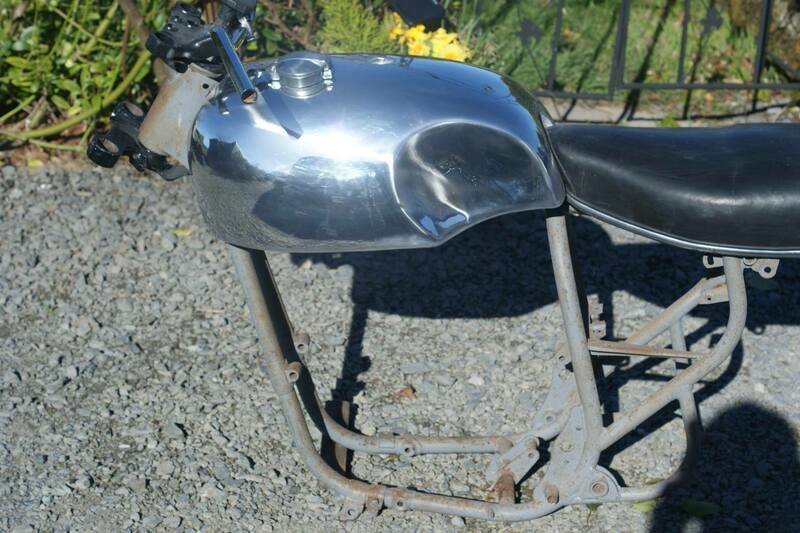 Although not exactly a new tank design for us here are a few pictures of our slightly modified BSA Spitfire tank. The good news is now have use of an A65 frame so at last we can offer this tank with the customary centre fixing hole. See a gallery of images.